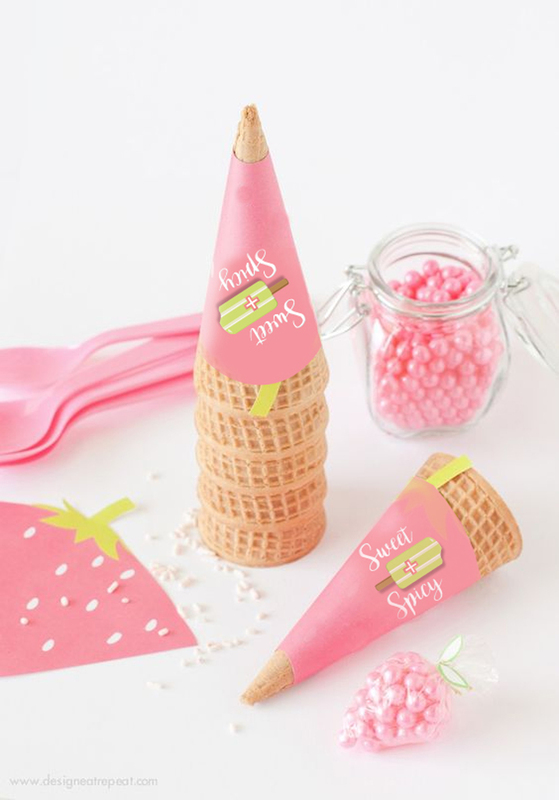 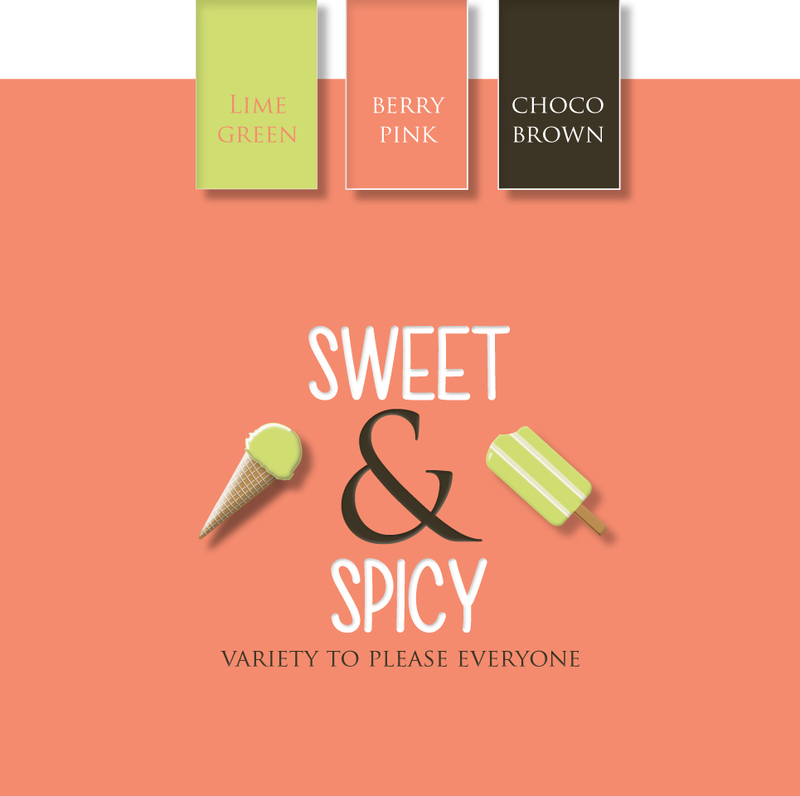 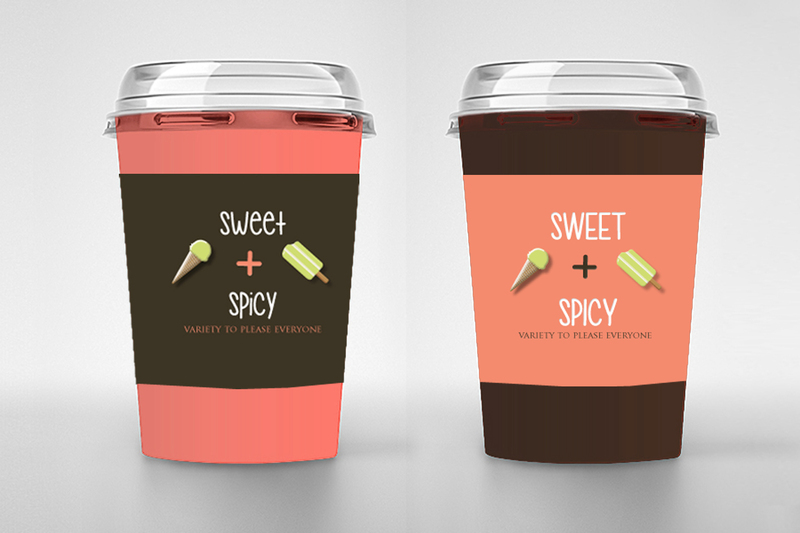 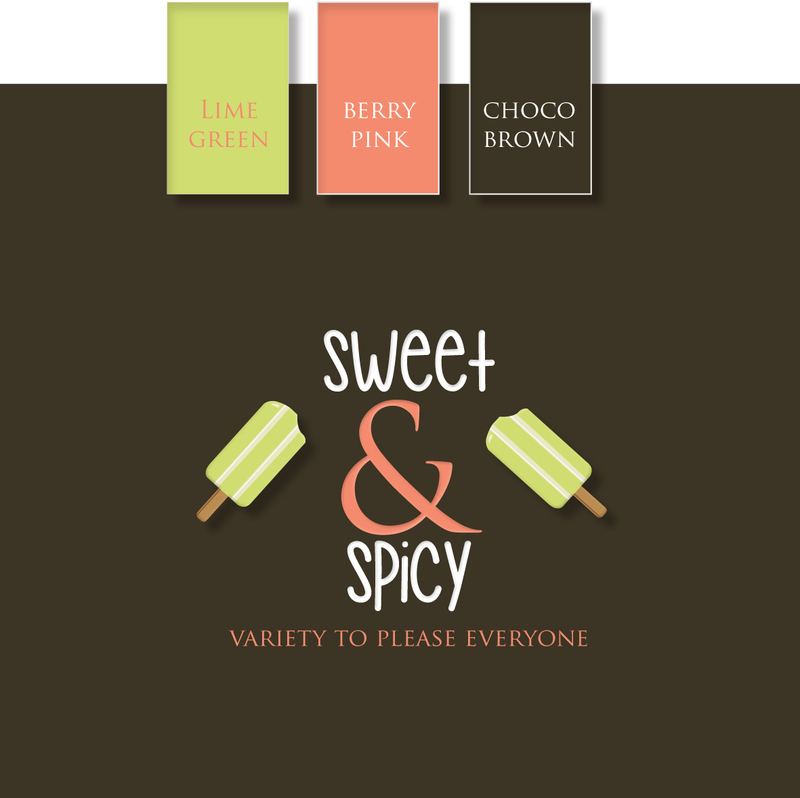 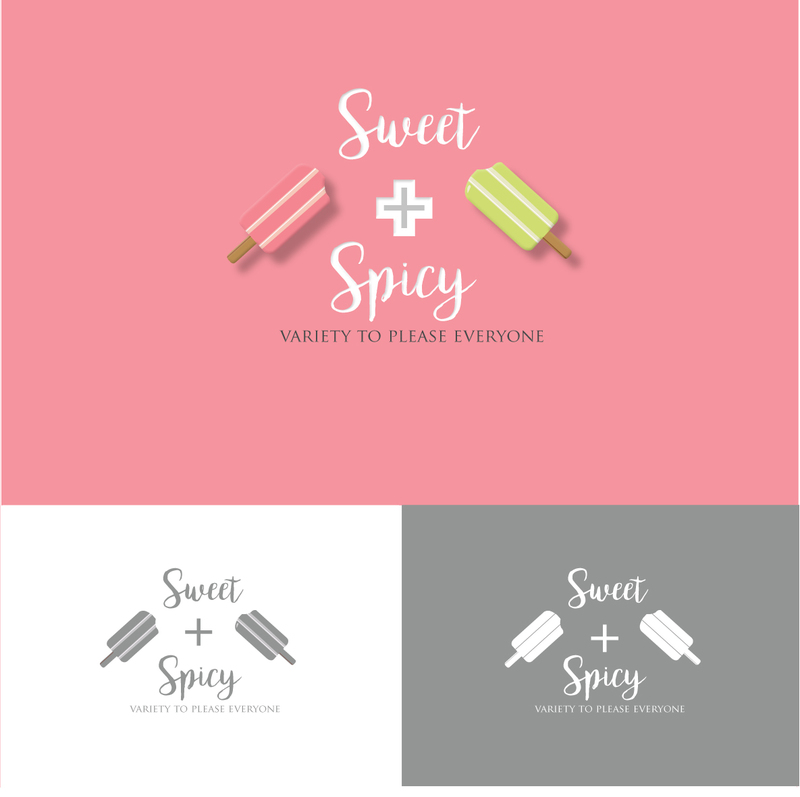 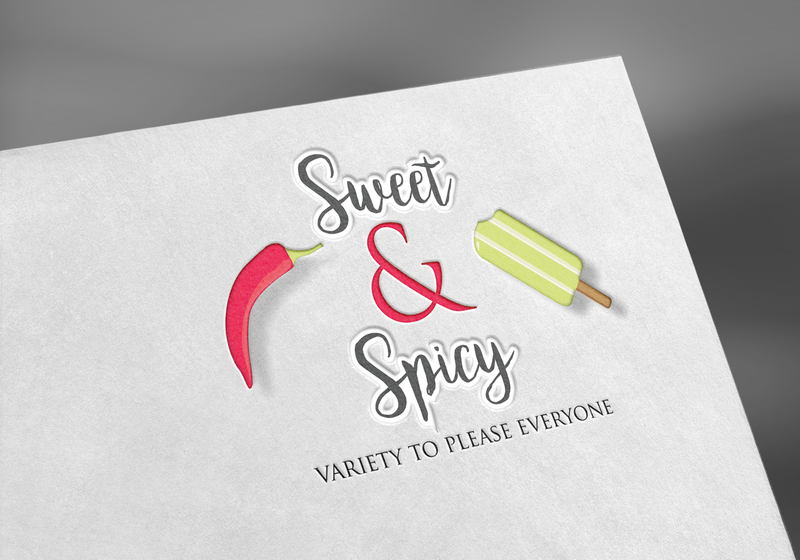 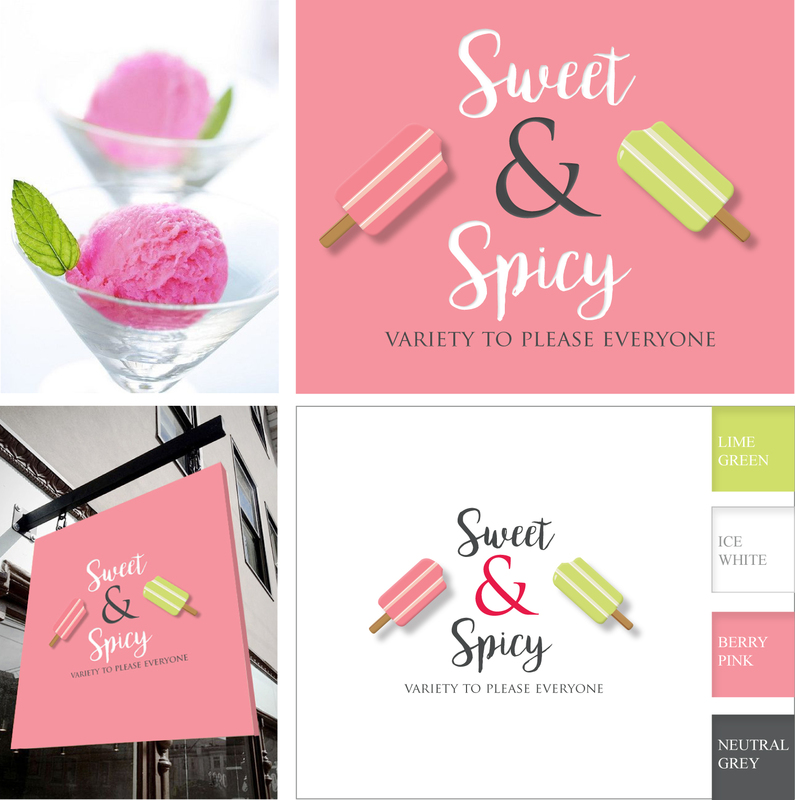 Branding for "Sweet+spicy" an amercian restaurant which offers popsicles, ice cream and latin-american snacks (yogurt, fresh fruit, corn, nacho-cheese), for all kind of people. The TimTam Store is an onlineshop selling the Original Australian TimTams in Germany, where they are really hard to get. 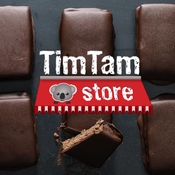 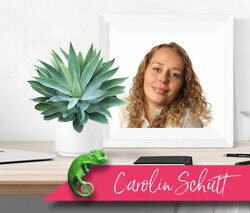 Down under experts of course know about the 30 Mio packs/year selling iconic chocolate specialty and the interest to buy them here is extremly high! 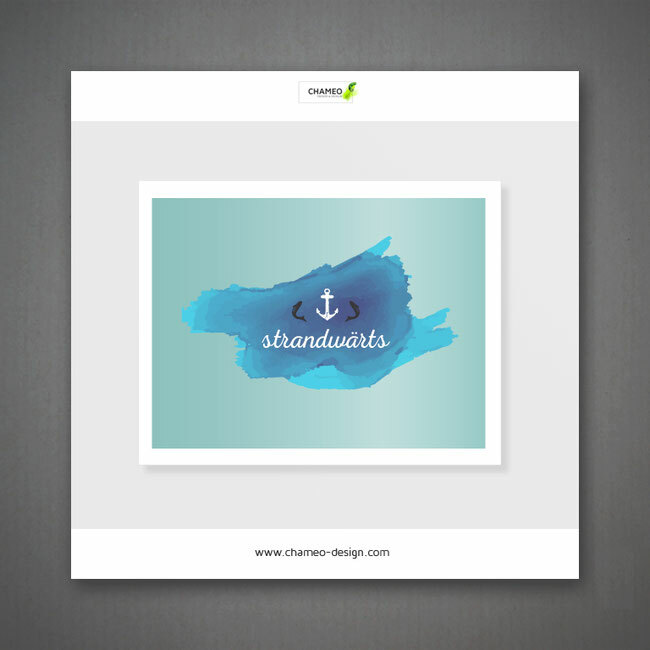 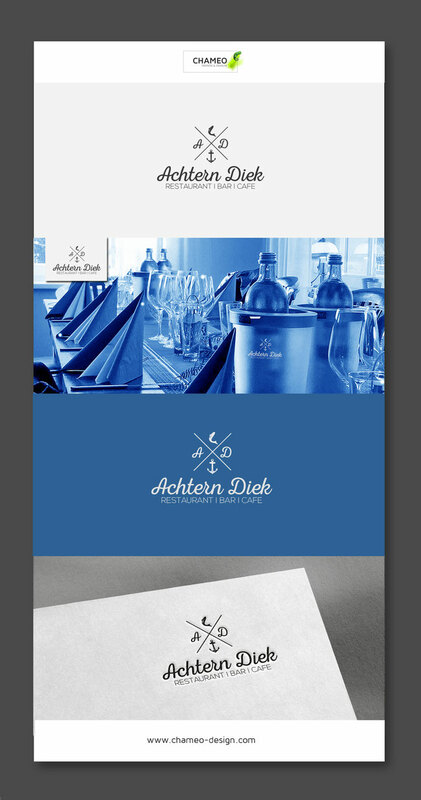 Have a look on the website and the complete Branding we created.